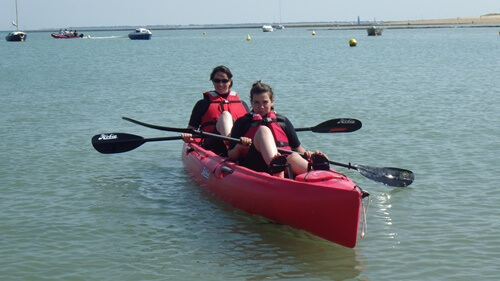 Check out our Hobbie Cat kayaks! Equipped with a state-of-the-art pedal system, they’ll allow you to enjoy at the most the exceptional views of the Île de Ré northern side. The club recently acquired two tandem Kayaks and one single-person, available for rent.